Mark brings over 20 years of experience in home improvements with vast knowledge of building materials, phases of construction, and operations. We bring a team of certified and trained pros for each trade to every home improvement project. 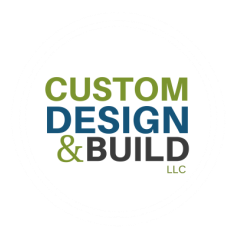 Custom Design & Build, LLC is family owned and operated. We are fully committed to customer service. We're happy when you're happy. We offer turnkey projects from drawings to permits to construction. Contact us to arrange a consultation today.